A woman suspected of sneaking onto a plane bound for Los Angeles International Airport (LAX) has been arrested by airport police, reports CBS Los Angeles. Marilyn Hartman pleaded no contest to a misdemeanor trespassing charge in a Los Angeles courtroom on Wednesday. Police say Hartman, 62, managed to bypass document checkers at Mineta San Jose International Airport and board a Southwest Airlines flight Monday night. Investigators say crew members counted passengers after landing at LAX, realized the number didn't match their records and learned Hartman didn't have proof that she'd bought a ticket. 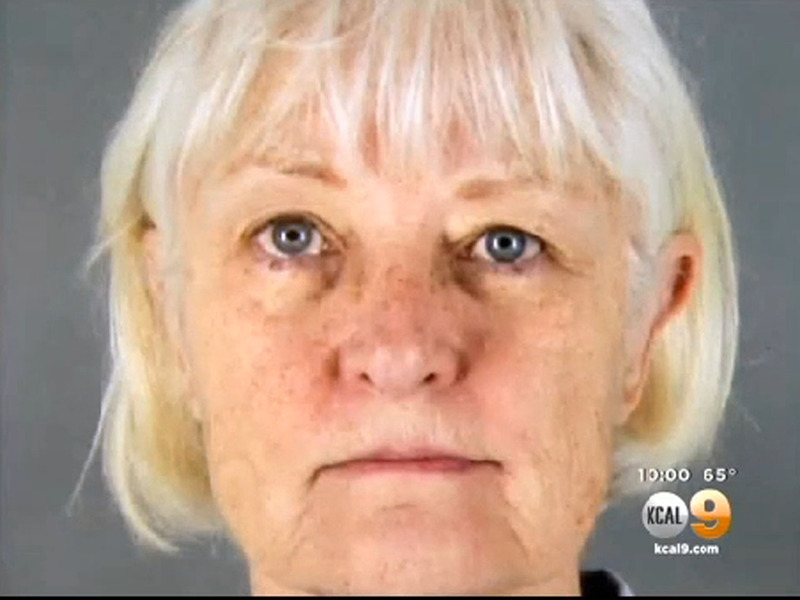 CBS Los Angeles says Hartman was charged with suspicion of trespassing in an airport operations area. The station says Hartman has tried to board flights at San Francisco International Airport six times this year, raising her profile and resulting in supporters raising more than $1,200 on a crowd-funding website to send her to Hawaii after publicized her desire to travel to the state. Her arrest comes on the heels of the case of a 16-year-old boy who got on a Hawaii-bound flight in San Jose, making the trip hidden in a wheel well. A spokesperson for Southwest Airlines said the carrier is cooperating with the investigation in Hartman's case. A spokesperson for the Transportation Security Administration released a following statement saying, "The individual was screened along with all other passengers to ensure that she was not a security threat to the aircraft. Following an initial review by TSA at San Jose International Airport, the agency has initiated minor modifications to the layout of the document checking area to prevent another incident like this one." Hartman remained jailed Tuesday night. Her bail was set at $500.